Home » News » News » Give A Precious Gift Voucher this Christmas! Surprise a loved one! Get that niggly pain sorted! Kick Start their New Year Fitness Resolution with Pilates! 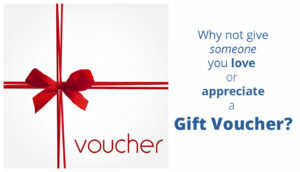 If someone you love needs some motivation to improve their well being why not give a gift voucher for an assessment with an expert Chartered Physiotherapist. Here at Southside Physiotherapy we have gift vouchers for a treatment session or deep tissue massage, or a Pilates class all with our Chartered Physiotherapists. Allow us to maximize your health as we shift into a new season and the start of 2019.